In partnership with the Brees Dream Foundation, Ochsner is bringing a new level of care for women battling cancer and all women seeking optimal wellness. 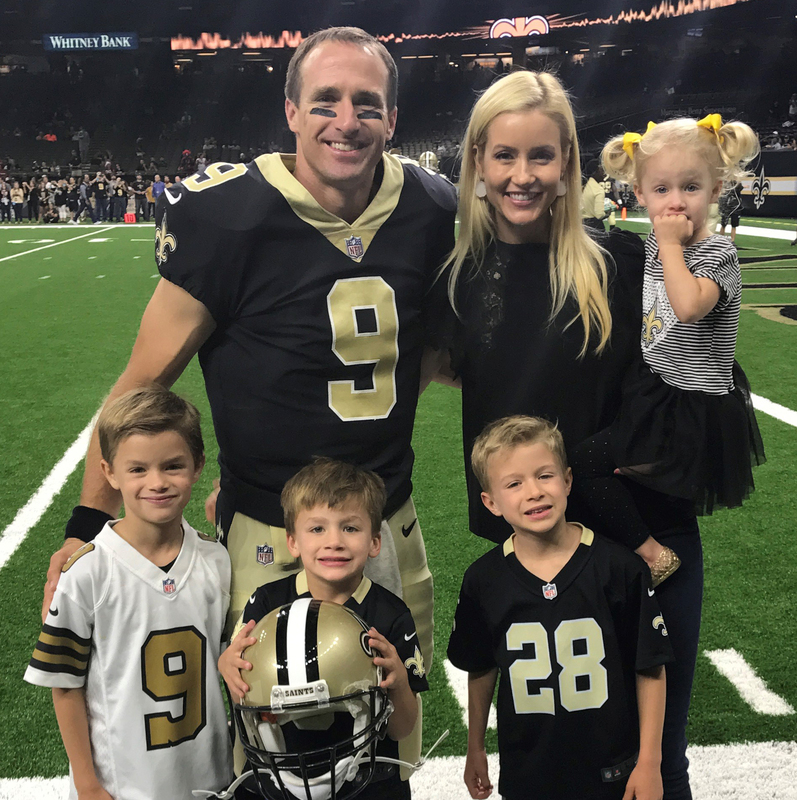 Join the $1.5 million campaign by clicking below to make your gift through the Brees Dream Foundation today! Your gift will improve the lives of women across the Gulf South and bring new models of care for women in our community --- mothers, wives, sisters, daughters, partners and friends. To help support the new Women's Wellness Center at Ochsner Baptist, please consider making a donation. Donations are made through the Brees Dream Foundation website via PayPal. All donations will directly support this fund. For more information on how you can make an impact in the lives of women battling cancer or seeking wellness, please contact Lauren Phipps, Director of Development for Ochsner Baptist at lauren.phipps@ochsner.org.